Scooters and mopeds don't need to be registered at the Kfz-Zulassungsstelle. They only need to have insurance plates (Versicherungskennzeichen). 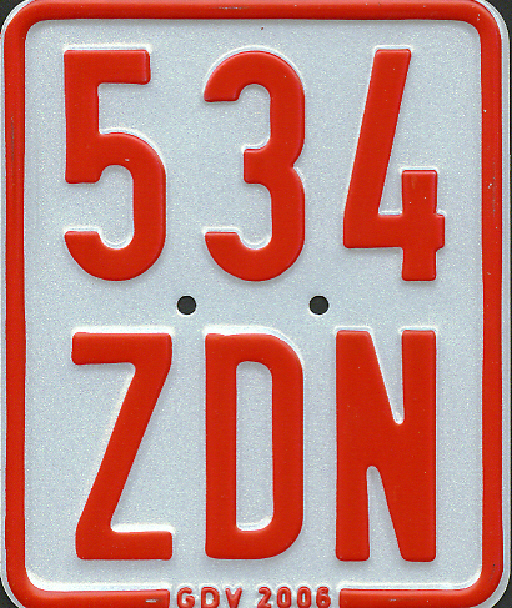 Insurance plates look like this.